One day a few months ago, I was scrolling through the Book of Faces when someone called Burger Mary popped up via a friends feed. 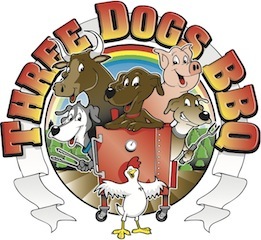 Naturally, with anything meat, I had to check the site out. I was not disappointed. I was treated to a meaty wonderland of resources. Recipes, reviews, and informational articles. Jess has immigrated to the US from Australia, settling in Austin, Texas. I want her job. But, since I can't have her job, I settle for reading her blog and trying some of the recipes and techniques. The first recipe I tried was a sure fire winner. 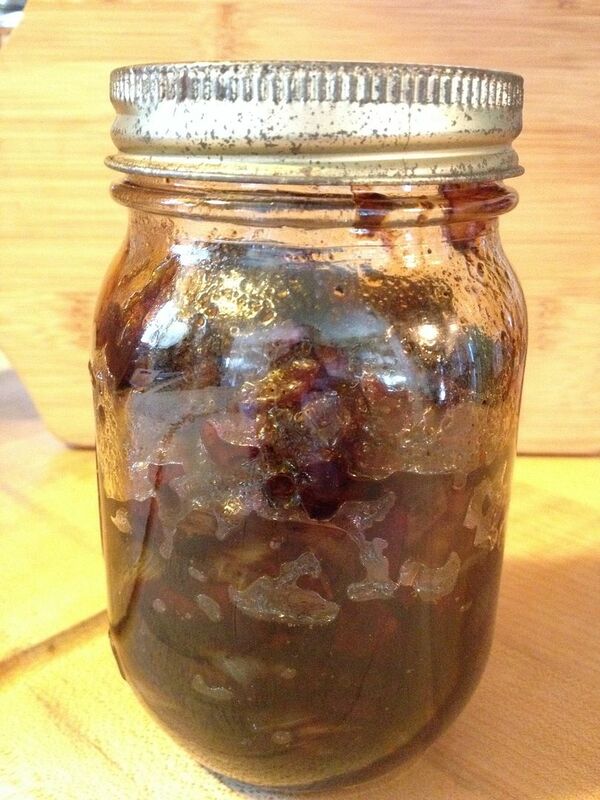 Burnt Onion Bacon Jam. Who wouldn't like this recipe? Burnt and roasted sweet onions and over one pound of bacon, cooked into little bits of crispy goodness. Lets go through the process. Start a nice hot fire in your charcoal grill. 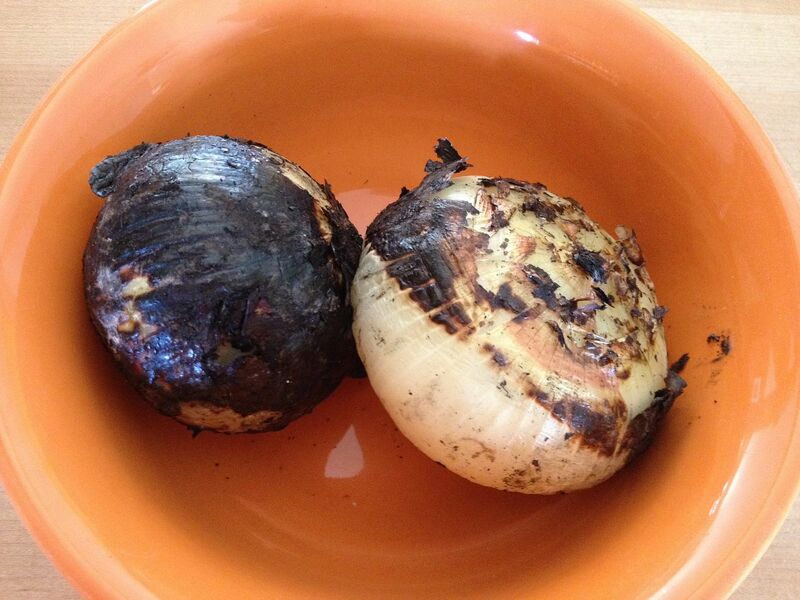 Spread out the coals, then when they are nice and hot, place your sweet onions, skin and all, on top of the coals and cook for about five minutes. I turned every 30 seconds or so to make sure I evenly cooked the onions. One burnt nicely, the other not so much. But you get the idea. 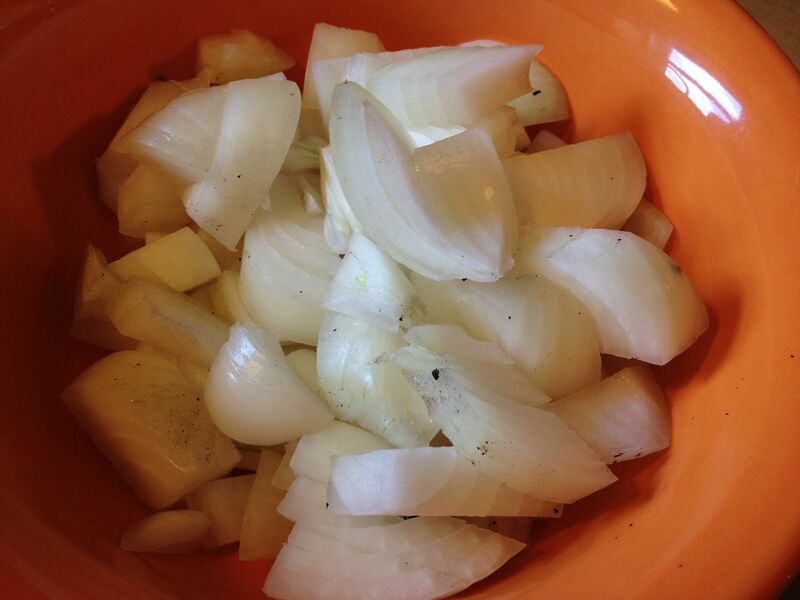 Once the onions had cooled down, I removed the outer skin, diced, and set aside. Next, I took a pound and a half of bacon, diced, then slowly cooked in my cast iron pan until the fat had rendered and the bacon was crisp. I removed the bacon from the pan and placed in a bowl with paper towel to soak up the grease. 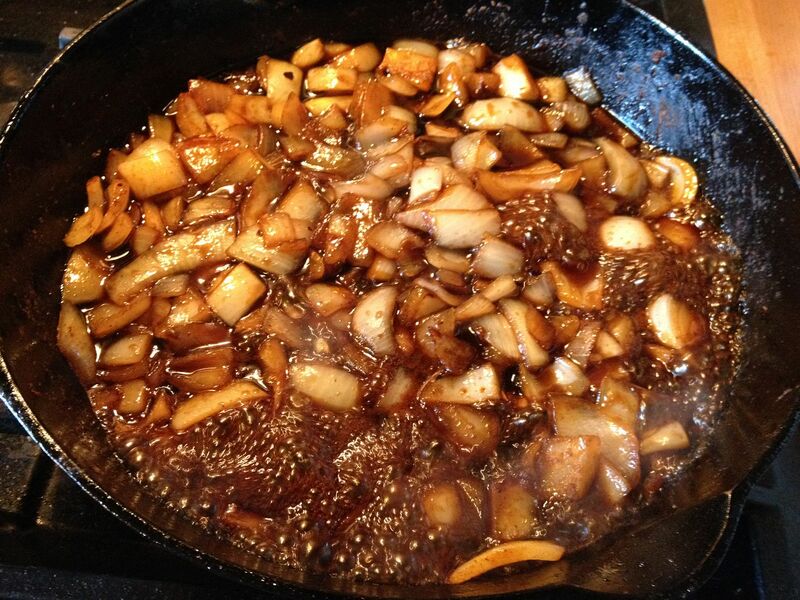 Then, I removed the rendered bacon fat from my skillet, reserving just enough to cook my onions. I turned on my burner to medium with the reserved bacon fat. Then, when the fat was up to temperature, I added the onion and spices and cooked for five minutes, stirring every minute or so. Next, I added my wet ingredients (I kept the optional bourbon out), increased the heat to high, and cooked for five more minutes. Your mix will be boiling at this point. Finally, I added the cooked bacon to the mix and let simmer 10-15 minutes, or until you reach the consistency you are looking for. I cooked for 15 minutes and probably removed too much liquid. Next time, I will only reduce for about 10 minutes. Next, I placed the finished mixture into pint Mason Jars for storage in the refrigerator. For testing, I took a small sample into work for my colleagues to try. One is a certified connoisseur of bacon. The other eats to live, not the other way around. His idea of fine dining is salad without dressing and bananas that should have been used for baking and not direct eating. Not surprisingly, the bacon lover was in heaven. He thought this may have been the best use of bacon that he had seen in quite some time. What about the Eat to Live guy? No comment. He was too busy spooning this mixture into his mouth, moaning and groaning with pleasure throughout. The three of us discussed uses for this jam. Omelette filling, burger topping, and a toast spread were the obvious choices. But, the three of us all agreed, you could use this in a dessert. I know, onions and dessert? Well, this jam is a very nice mix of sweet and savory with just a hit of acid from the vinegar. Bacon Lover wanted to try it on vanilla ice cream. Eat to Live guy wanted to put it on cheesecake. Both would work in my opinion. I am going to experiment with apples or strawberries in the future. I still can't wrap my arms around onions in a dessert. 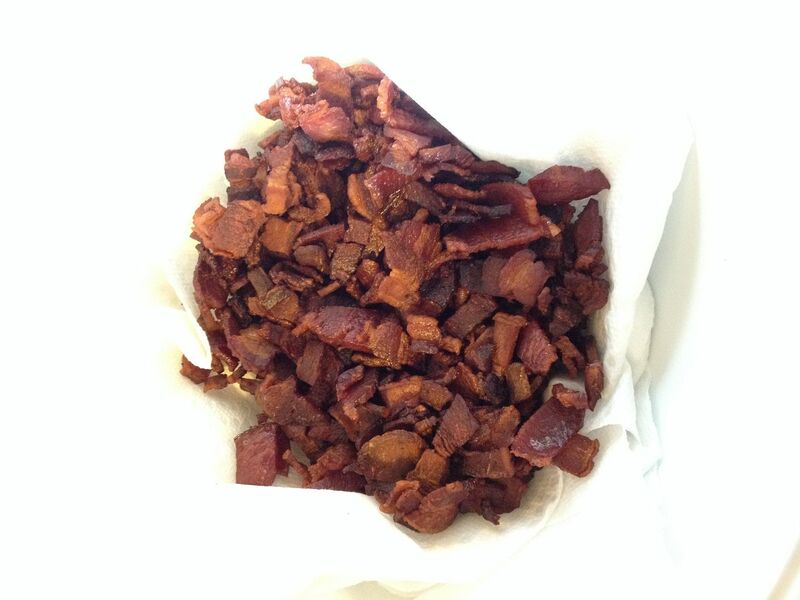 The bottom line is, you need to try this recipe, especially if you love bacon. You won't be disappointed. 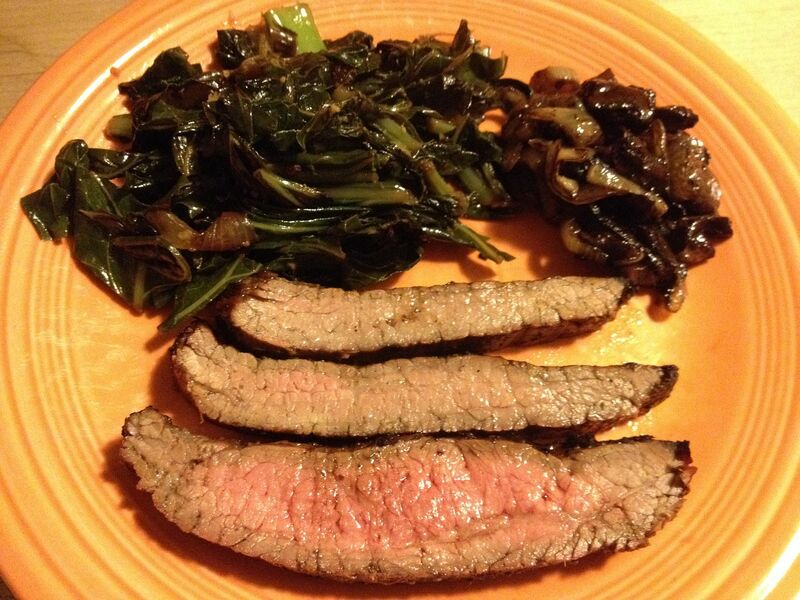 I had to reread your post because I was wondering where the sweet component was beside caramelized onions. 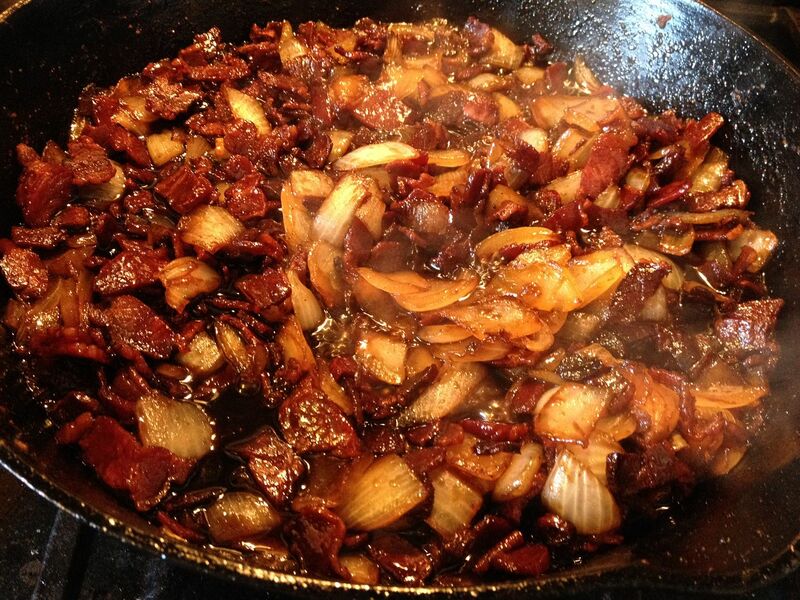 I found your link and think the combination of balsamic and honey is a great mix with onions and bacon. The chipotle puts it over the top. I think a splash of bourbon sounds good too. Great recipe. Will have to give it a go. 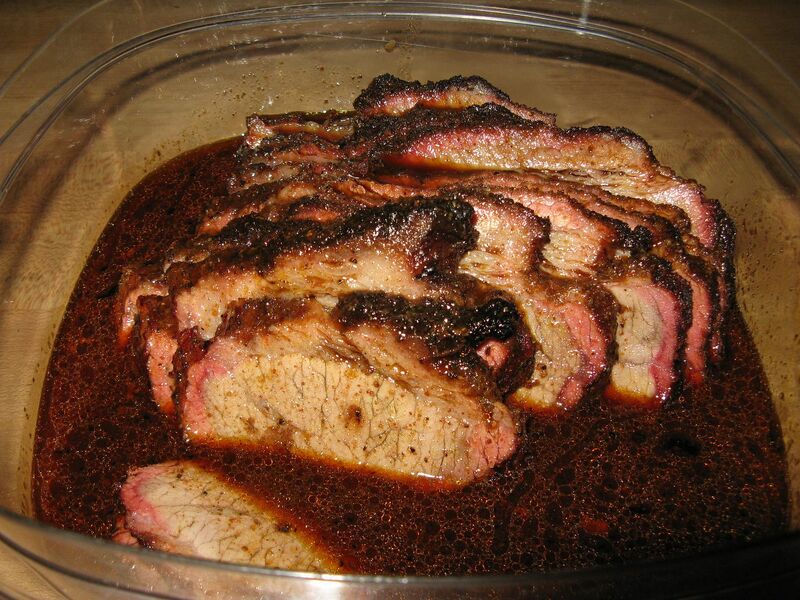 Chilebrown, it all comes together in this recipe. I challenge you not to eat it all at one sitting, knowing the bacon lover you are. I am going to try with apples and bourbon soon. I will report back with that endevour.